We started with the Haw Gow (Shrimp Dumplings) and egads, they were terrible. After we were able to penetrate the super thick and equally super doughy skin, it only served to hide the really crappy shrimp filling. It was pure mush and was really fishy (or would I call that shrimpy?). Obviously, they did not prep the frozen shrimp properly (as in rinsing it for many, many hours). 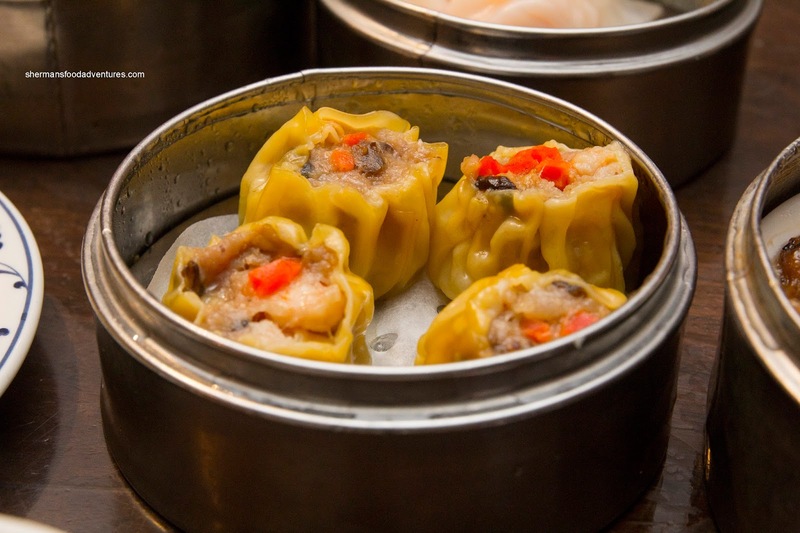 The Sui Mai (Pork & Shrimp Dumplings) were equally horrid. The pork was chewy, gritty and dense while the predominant seasoning was salt (and lots of it). This was literally and figuratively hard to swallow. Next up were the Deep Fried Glutinous Dumplings. Despite being fried, these were not crispy nor crunchy. The mashed glutinous rice was far too dense and thick. At the very least, the ground pork filling was acceptable, but then again, they put too much green onion in it. 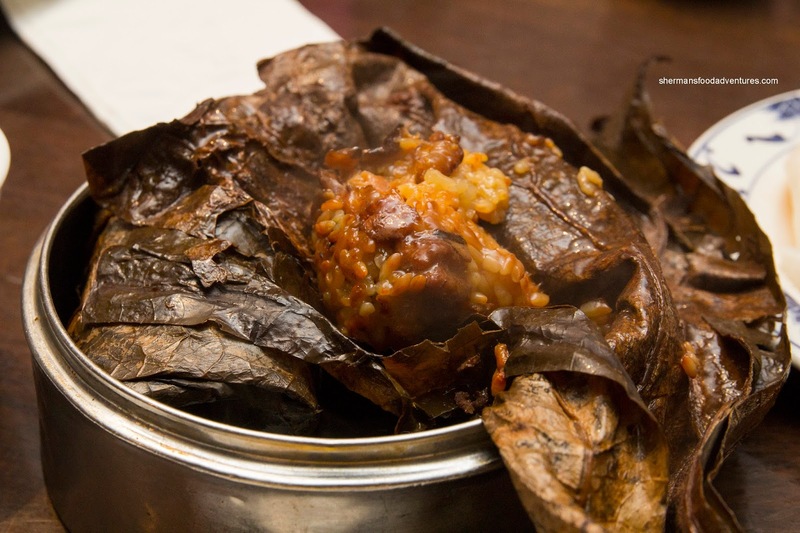 The Lo Mei Gai (Sticky Rice in Lotus Leaves) appeared to be really dark for some reason and I'm not talking about the wrapper. It was super salty and wet. On the other hand, the ground pork managed to be dry and mealy at the same time. Suffice to say, this was not very good either. 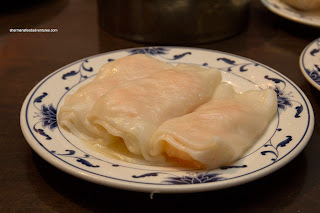 With the same poorly prepared shrimp, the Shrimp Rice Noodle Roll sucked. 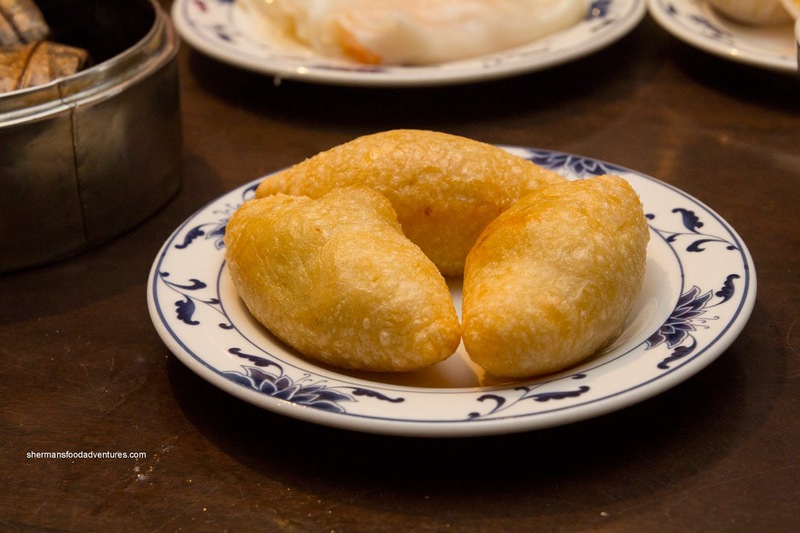 Obviously, the shrimp had no real texture (such as a buttery snap nor meatiness). There was really no excuse for this as even non-Asian restaurants don't prepare shrimp this way (for instance, we had great shrimp at Versailles and Yardbird). 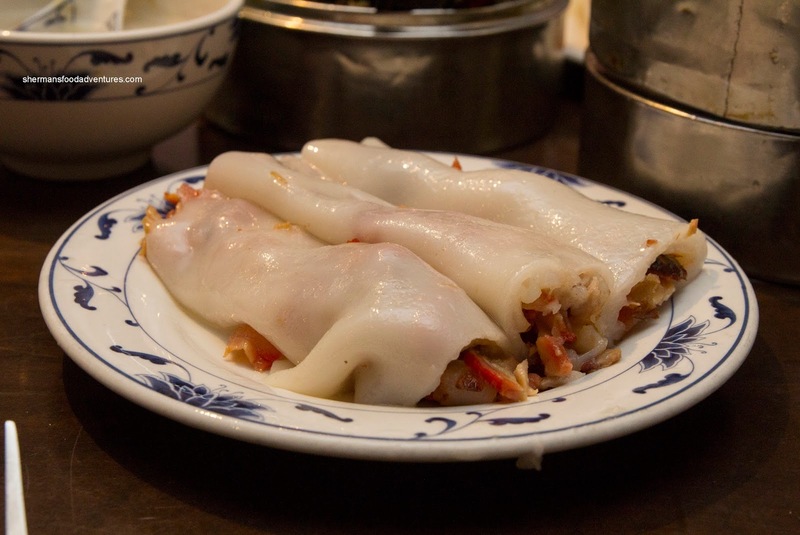 The rice noodle roll was hard and dense with very little give. For some reason or another, the BBQ Pork Rice Noodle Roll was better with a thinner and somewhat softer rice noodle. In addition, it was packed with lean BBQ pork. 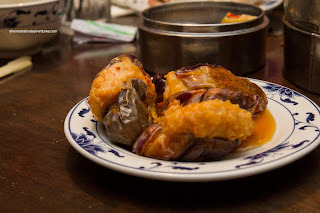 And still on the bad shrimp wagon, the shrimp mousse in the Stuffed Eggplant was dry and mealy. It had no bounce and again, it was fishy tasting. Did they not even attempt to rinse the shrimp here? As for the eggplant, it was pale and overfried. To top it all off, the whole dish was just plain salty. At the very least, the Preserved Egg and Salted Pork Congee was not bad. It was homestyle with a light thickness. 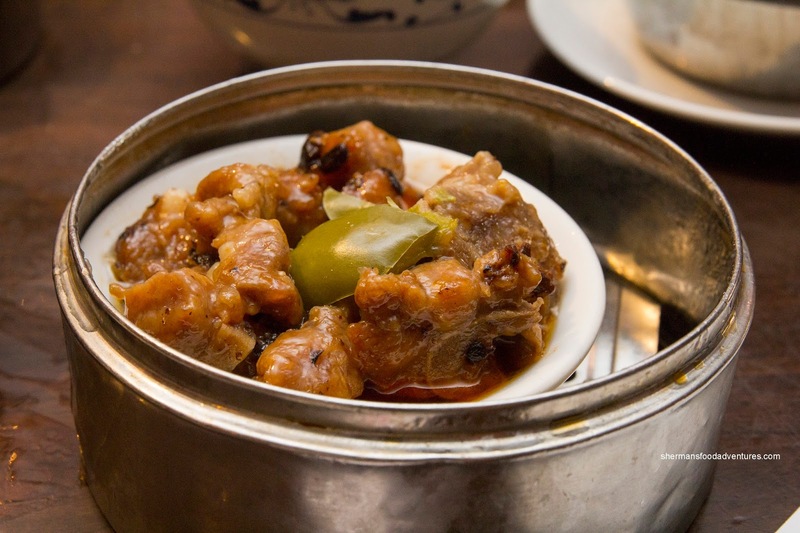 There were ample large pieces of preserved egg as well as chewy pieces of salted pork. 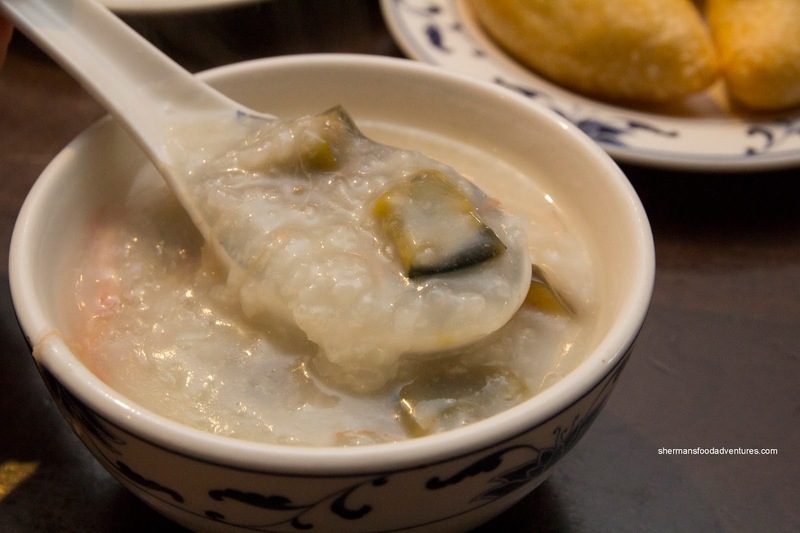 The congee broth was not too salty either. The Steamed Spareribs seemed a bit dark for some reason and the answer to this was apparent after one bite. There was far too much soy sauce in the marinade which made every piece super salty. The meat itself was over-tenderized where it was soft with very little meat texture left. 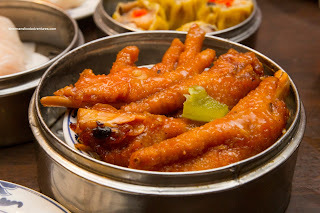 The same could not be said about the Phoenix Talons (Chicken Feet). They were not fried long enough, hence, underneath the slightly chewy skin was undercooked cartilage which was crunchy and chewy rather than being soft and gelatinous. Flavorwise, it was okay though being sweet and salty. 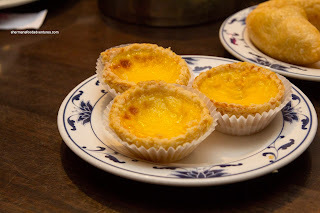 Lastly and mercifully, we had the Egg Tarts which were dry and not very silky. 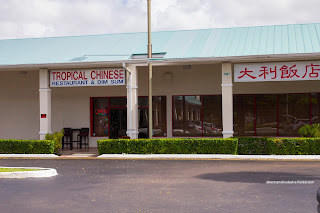 And really, I'm not going to say much more because the Dim Sum was very sub-par, even for South Florida. 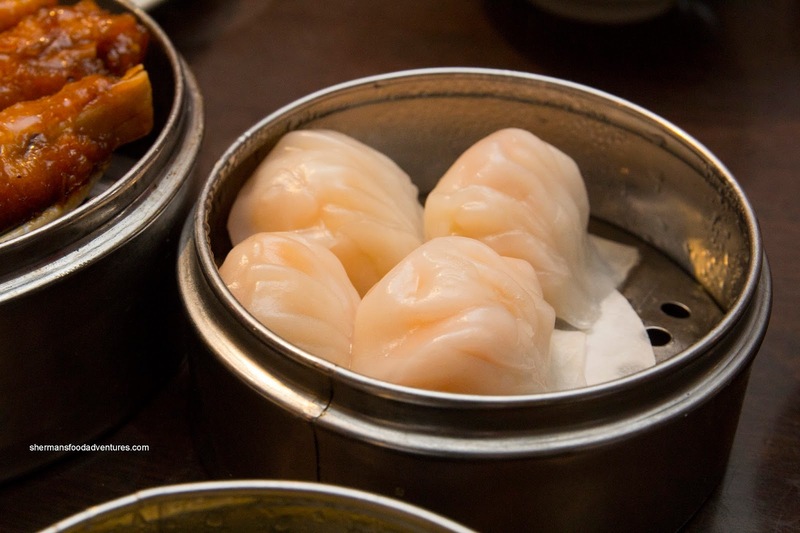 Sure, I'm from Vancouver, where some of the best Dim Sum can be found. However, if I had to compare only locally, you would be best advised to eat at Toa Toa in Sunrise instead. @tasty chomps Thanks for the tip. Actually I did go to Toa Toa (I did mention that in the last sentence of this post... LOL). It was good!